The new RBI chief Shaktikanta Das. 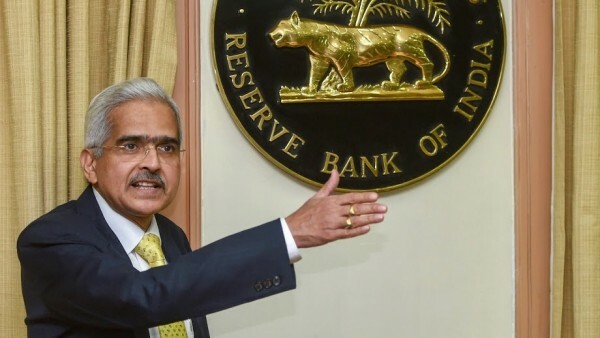 Reserve Bank of India (RBI) Governor Shaktikanta Das on Thursday said it was the government’s prerogative to decide on the usage of the surplus and dividend paid by the central bank to the government. “How the government uses the proceeds of RBI dividend or surplus, is a decision they have to take,” Das said in reply to a query asking his views on the usage of the RBI’s dividend to meet the fiscal deficit breached by the government. On whether the government has been putting pressure on the RBI to part with the previous years’ surplus apart from the interim dividend, Das rubbished it saying it was mere speculation and that the RBI is always driven by certain principles and accounting norms. “Payment of surplus or dividend from RBI is a part of the RBI Act. There’s a legal provision and we are not doing anything beyond what is there in the legal provision,” Das said after presiding over his first Monetary Policy Committee (MPC) meeting that encouraged an easy monetary policy by lowering the bank’s key lending rate by 25 basis points. Apart from cutting the repo rate to 6.25 per cent despite the earlier stance being “calibrated tightening”, the bank also changed the stance to “neutral”. The RBI’s central board meeting, which now stands deferred to February 18, will take a call on the amount of interim dividend to be paid by the bank to the government.